Next time you’re looking for a certain topic that interests you on Instagram, things will turn out to be just fine. The company is waving around an update to its Explore section in an attempt to make it quite more ‘explorable’. Well, the good news is that Instagram will start recommending Video Channels for you based on your browsing habits. In order for that to happen, the company expanded its library to include those channels that will come with the label “Picked for you”, appealing to the users self-interests. If you are an Instagram junkie, then you’ll probably be happier going through 23 topic-based video channels, ranging from niche topics such as makeup tutorials and cake decorating to more general areas such as artists and ceramics. No worries, they have got you covered! The channels are algorithmically generated and curated by the app. Instagram hasn’t elaborated on how it estimates the preferences of each user, but we can make a concrete assumption here. 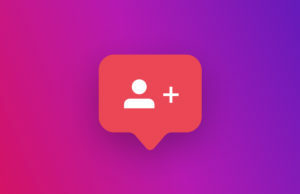 Just as the similar factors that power the rest of Explore’s recommendations, the individually chosen videos will rely on the accounts you follow and the posts you have previously liked… it is as simple as that. 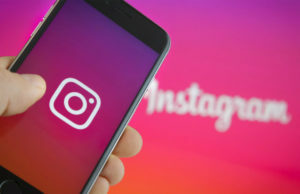 Instagram already introduced the 60-second videos and the new video ad format, but the latest update carries a welcome addition and is prone to boost the engagement of the users throughout the platform. These updates, along with the blooming interest to integrate videos in the explore section, seems to be paying off. 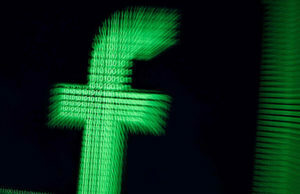 The company points out in a statement that the total video viewing time on the platform has increased 150% over the last six months after the changes were implemented. If you want to have a clearer picture, here is the full list of the new topic-based channels: Oddly Satisfying, Cheerleaders, Dancers, Calligraphy, Special Effects Makeup, Comedians, Barbers, Cake Decorating, Ceramics, Comic Book Artists, Pitbulls, Gymnasts, Nail Artists, Hair Tutorials, Singers, Bakers, Makeup Tutorials, Ballet Dancers, Trickshots, Artists, Makers & Artisans, Baseball Players and Skateboarders. 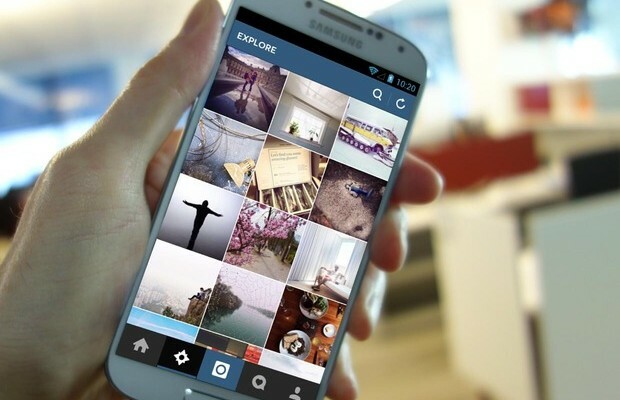 Now imagine yourself an Instagram developer, what other topics would you like to add? We are eager to hear from you! About Nadine: Mass Communication Graduate - A Regular Girl With Strong Interest In Social Media & Entertainment. Also A Tea Lover.